It is widely acknowledged that tourism is one of the world’s most dynamic economic sectors offering multiple opportunities for growth and development. 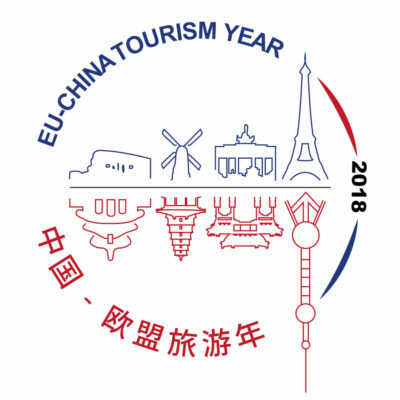 Europe, as the world’s number 1 tourist destination, has seen growing visitor numbers for the past six years marked by a record figure of more than 600 million tourist arrivals in 2015. While these growth trends have been largely above the region’s forecast long-term trend of +2.7% (2010-2020), new players have entered the global travel market spearheaded by fast-emerging destinations in Asia & the Pacific. Europe’s market share is therefore expected to decline in the decade to come. European destinations acknowledge the need to remain competitive in a sector that is swiftly adapting to the diverse needs of travellers from both established and emerging markets. A significant measure in this effort is the diversification of the region’s guest mix by targeting potential travellers outside the dominant intra-European markets. Tourism Economics will provide detailed insight on the current and future portfolio of extra-European inbound travel and markets’ potential benefits in terms growth, volume and inbound revenue. The webinar will provide guidance on potential benefits obtained by investing in select target markets.